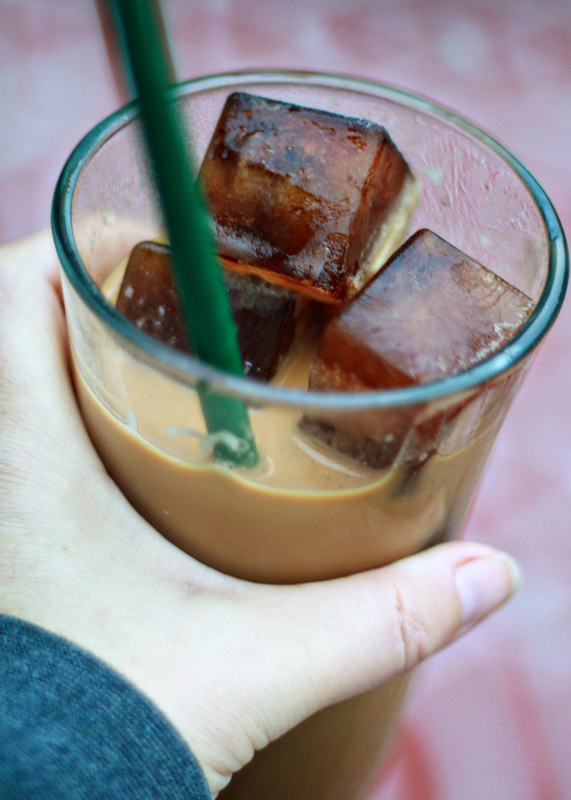 Ice cubes made of coffee keep your iced coffee nice and cold without watering it down. 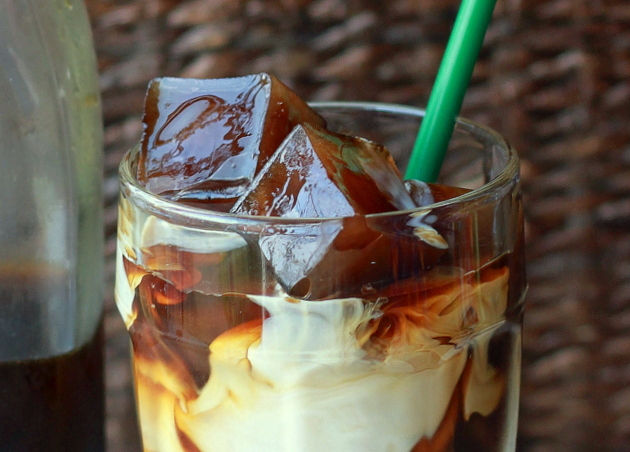 Spring is in full swing, which means it’s the time of year for iced coffee. And if you’re anything like me, lots of it. 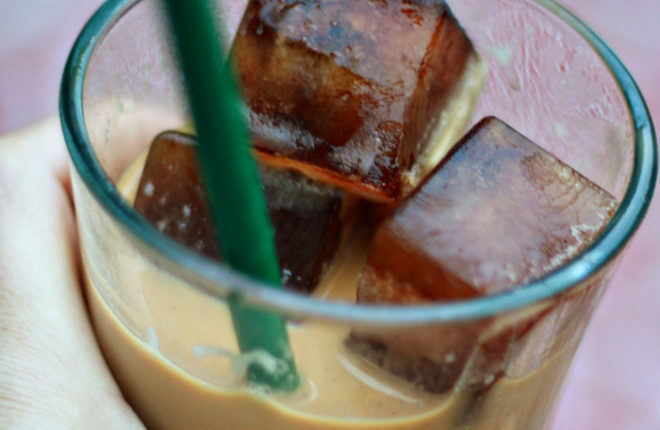 I love iced coffee. Creamy, smooth, robust, a hint of sweet, and a healthy dose of caffeine. But what a bummer when you get to the end of your glass and all you’ve got left is gross pale brown water. 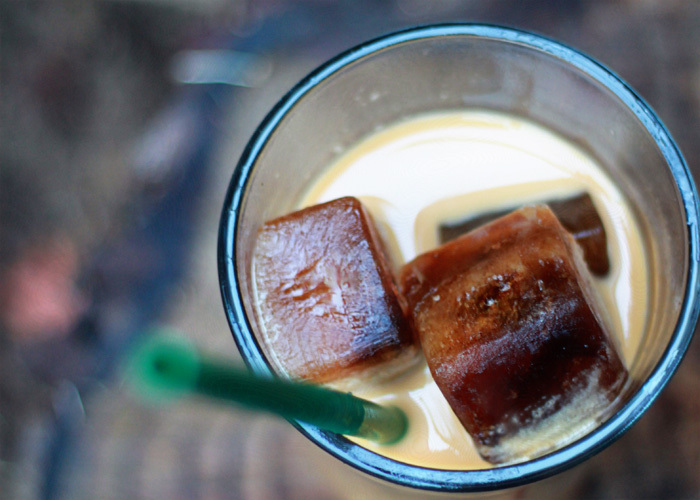 Pour your regular old leftover brewed coffee into ice cube trays and freeze, then replace the ice in your iced coffee with coffee cubes. I’m a big fan of silicone ice cube trays like these for my coffee ice cubes. The cubes are easy to pop out, and I love the perfect square shapes. Try it and I promise you’ll never go back to plain old water ice cubes. Pshaw. Let brewed coffee cool to room temperature. 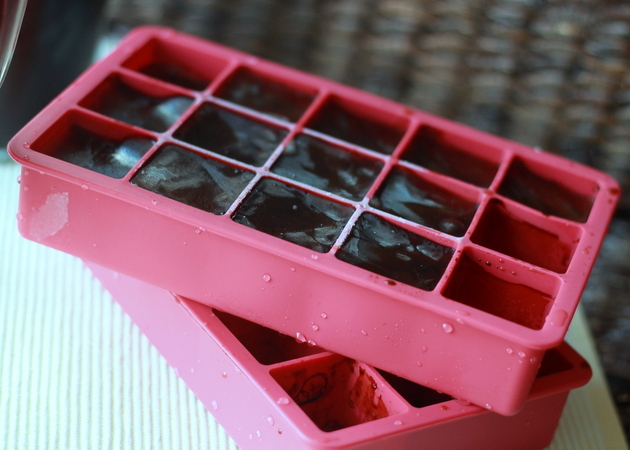 Pour into ice cube trays and freeze completely. Use in place of ice cubes in your favorite cold coffee beverage. Hello, Is that a silicone ice cube tray, I too use Coffee ice cubes in my iced coffee, yum can’t wait to try your cold brew method. This looks so yummy! 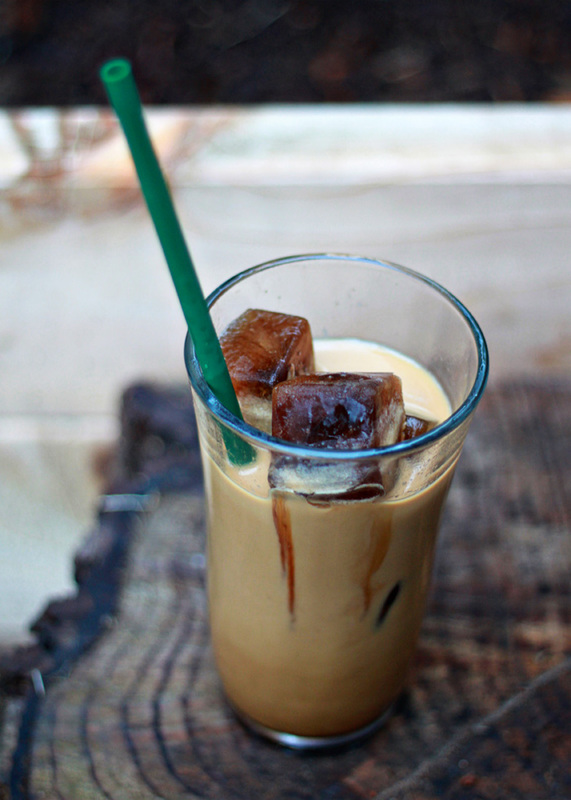 I love iced coffee and was just thrilled to find that I can make my own! Yea! Thanks. I’ve bookmarked your wonderful blog. 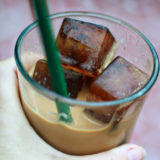 how can one use the cold brewed coffee for ice coffee cubes. how much quantity to use…concentrate diluted or not?